Or at least, the growth of Richard Cyganiak's famous diagram. 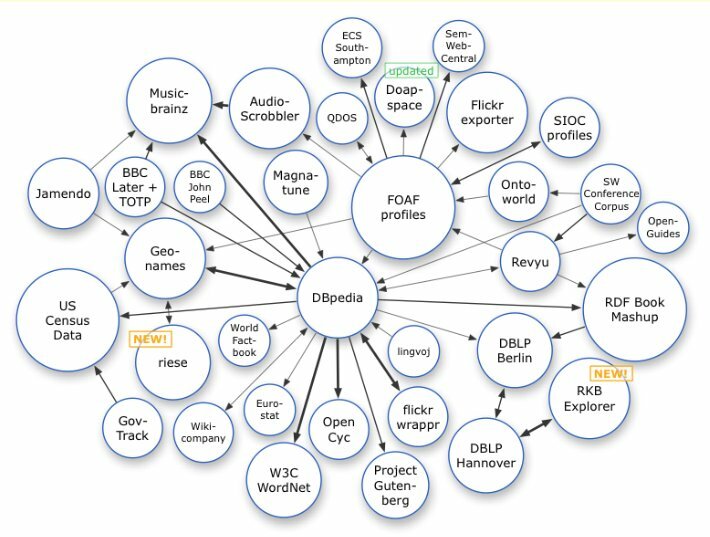 It looks like the world of linked data is growing at quite a rate! And, if you look closely, you'll see that his latest image says "As of July 2009", so I imagine that there are even more nodes to add to this image by now. 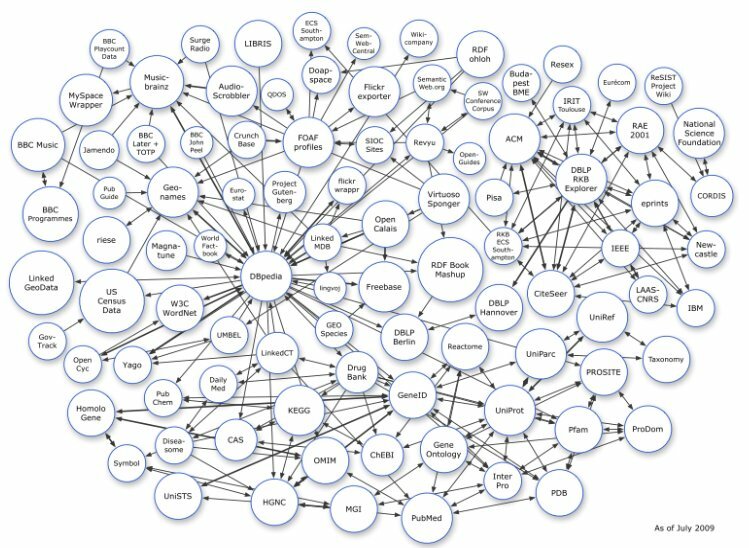 Listed below are links to blogs that reference this entry: Growth of the linked data cloud.